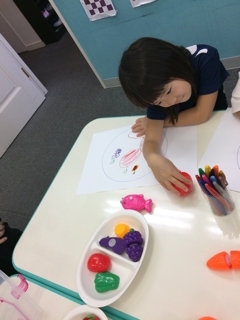 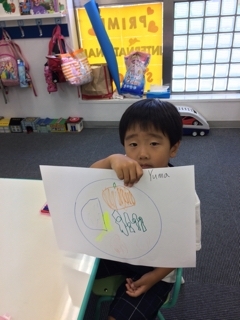 The children are learning about Food Groups in July. 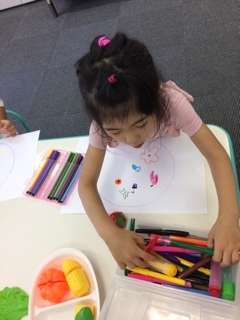 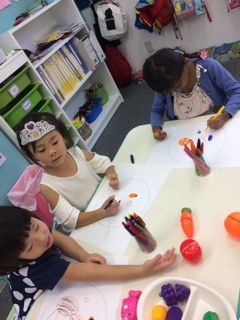 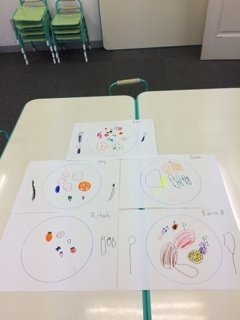 The students are trying to draw healthy lunches for their mummy and daddy. 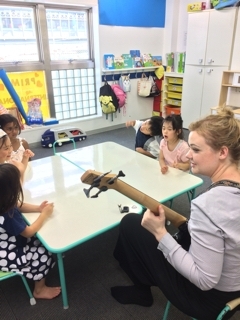 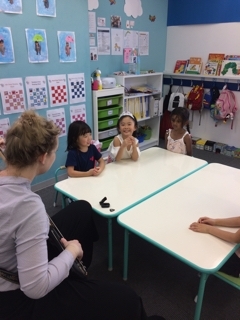 They also enjoyed listening to music played by their teacher. 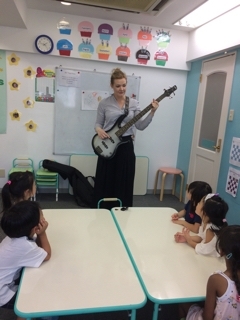 They tried to pretend to be guitarist.